How would you like to achieve financial AND physical health? As a former personal trainer I have the KNOWLEDGE to help make your HEALTH goals a REALITY with no long hours in the gym! Learn the proper dietary foundation you need in order to achieve the PHYSIQUE that matches the money you’re making. This is MANDATORY because what good is the money if you can’t LOOK GOOD and be HEALTHY spending it? "I can help you lose or gain the pounds FAST! My former profession speaks for itself!" 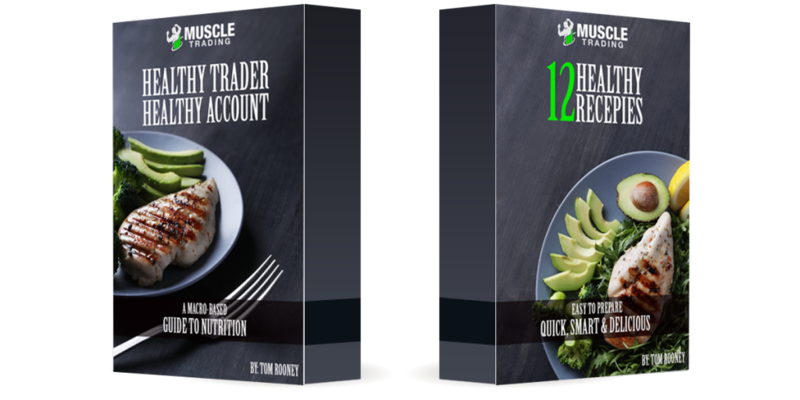 "It's not everyday you find a PRO TRADER who was once a PERSONAL TRAINER. Much like becoming a successful trader, understanding the human body requires a certain level of dedication and mastery. In the stock market your goal is to make money. In your personal life your goal should be to look good spending it!". How to Eat All the Foods You Enjoy! Simple and EASY to follow! My Nutrition & Health Series will put you on the FAST TRACK to your healthy goals! What good is the money if you don't have your HEALTH? The CONFUSION and GUESWORK ends here!